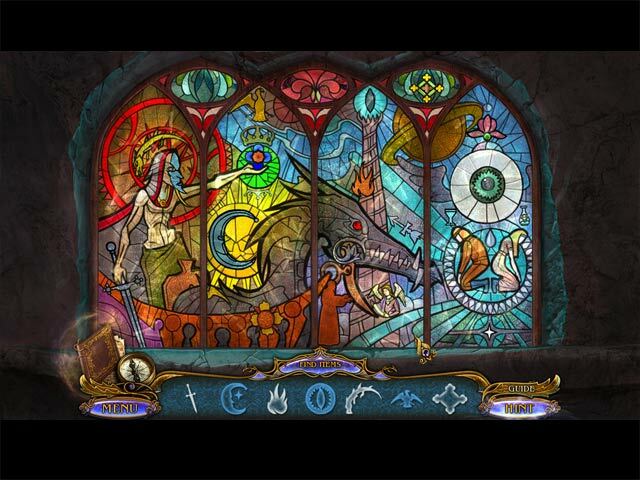 Dreampath: The Two Kingdoms Collector's Edition game download. 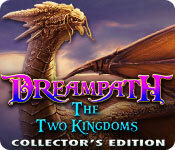 Free download Dreampath: The Two Kingdoms Collector's Edition for Mac. A thrilling new fantasy series from Boolat Games, makers of Timeless: The Forgotten Town and Dark Cases: The Blood Ruby. The doctors have failed. Now your sister, the Queen, lies on her deathbed - you are her last hope! Rumor has it that a mystical cure exists in the faraway kingdom of Goldthorne... but no one dares to go there since the last king mysteriously vanished. Do you have the courage to face the unknown and save your sister? 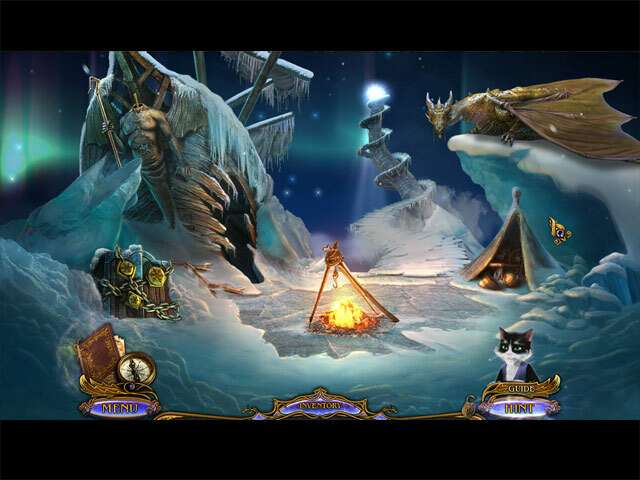 Find out as you soar high into a world of floating islands, talking cats, and magical dragons. 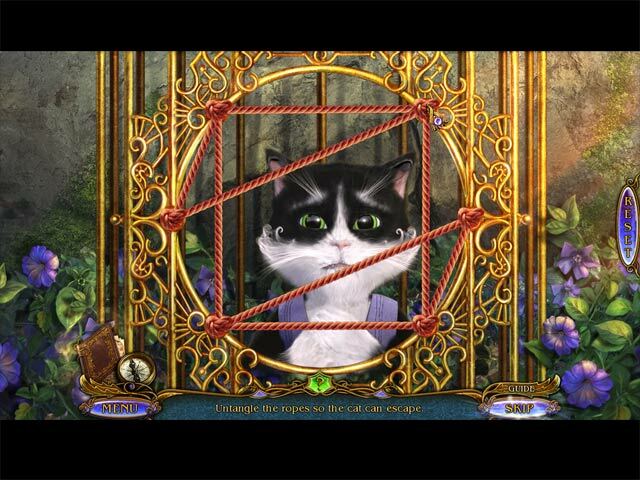 But beware - sinister forces are watching you from the shadows in this exciting Hidden Object Adventure game. This is a special Collector's Edition release full of exclusive extras you won't find in the standard version.